There are three significant, leading edge agriculture conferences in western Canada each winter (FarmTech, CropSphere & CropConnect). All offer participants the chance to attend lectures and trade show displays that highlight progressive management and technology topics. 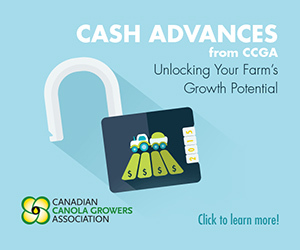 The conferences are made possible through the extension efforts of provincial grower groups and commissions. 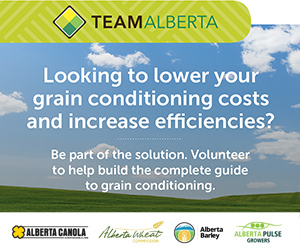 To support these efforts and foster cooperation among provincial organisations a small ACPC delegation attends both the Saskatchewan CropSphere and Manitoba CropConnect events. This year it was my pleasure to attend CropConnect ’16 with fellow director Dale Uglem and ACPC extension coordinator Rick Taillieu. The conference’s concurrent lecture halls were organized along the themes of agronomy, management and technology and a large trade show hall displayed the latest in cropping and management products. 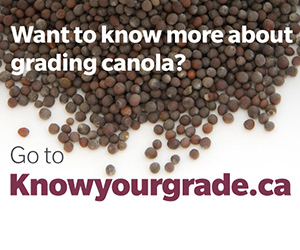 Many booths showcased products for crops we’re not familiar with in Alberta – yet. Whether it was Angela Brackenreed speaking on canola harvest management or Kristjan Hebert on managing the farm business every session I attended gave me something to bring home. 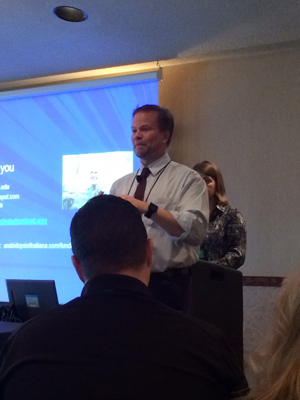 A personal highlight was listening to Dr. Kevin Folta from the University of Florida. Dr. Folta is a rational voice in the often-heated debate around the application of genetic engineering and biotechnology to agriculture. Despite becoming the target of anti-technology activist groups he remains committed to building public understanding of modern agriculture practices. Many attendees took the opportunity to show appreciation for both his work and the personal hardship he has endured in support of this cause. A common thread running through all three western conferences this year was the concept of social license. At CropConnect, the SaskCanola film “License to Farm” and speakers like Dr. Folta and Charlie Arnot repeated the message that farmers need to both operate responsibly and participate in transparent, genuine discussions about how modern agriculture practices produce the safest, most abundant and affordable food supplies in human history. 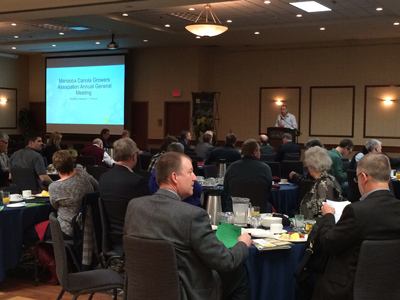 While at the conference the ACPC delegation attended the Manitoba Canola and Manitoba Pulse & Soybean annual general meetings. Being an AGM guest helps us better understand the differences and similarities between producer organisations as well as share best practices in governance and member engagement. Over the course of two days we were able to learn from high quality speakers and make connections with our national agriculture partners. Manitoba Canola staff and the other organizing committee members did a great job putting the conference together and making it the “best CropConnect ever”. 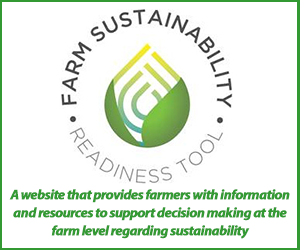 With the continued support of producers they will be able to make that statement for many years to come.